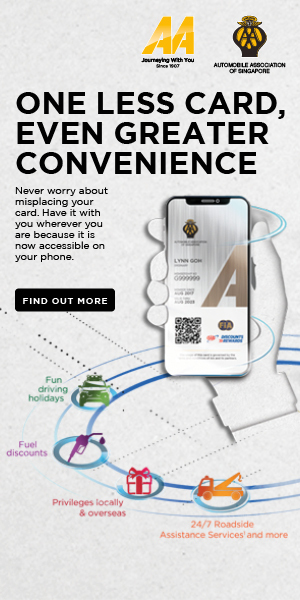 An upcoming London-to-Singapore Autoventure™ will be passing through Turkey, a country that is a part of both Asia and Europe. This feature focuses on the sights and sounds of the largest city in the country, Istanbul. Turkey, with its succession of empires from the Romans to the Ottomans, is a land brimming with colourful history. Travelling through the diverse landscapes and their vibrant pastiche of different cultures can sometimes feel like you’re flipping through a history textbook. And with over 8,000km of stunning coastline, multiple mountain peaks and ranges like the snow-capped Ararat, undulating steppes, and serene lakes, Turkey offers some of the most beautiful scenery you’ll ever see. Get ready for a history lesson set in paradise. Your journey through the Sultanahmet district, the heart of old Istanbul, begins at Hagia Sophia, an architectural marvel often referred to as the Eighth Wonder of the World. 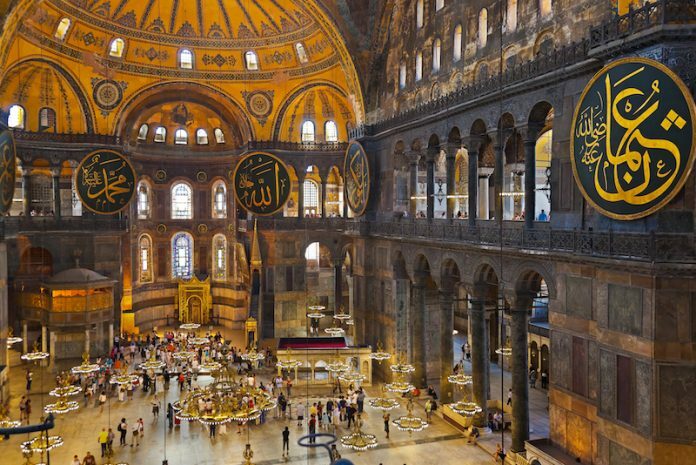 Once a Greek Orthodox cathedral, then turned into an imperial mosque by the Ottomans, Hagia Sophia is now a museum. It is famed for its massive dome. 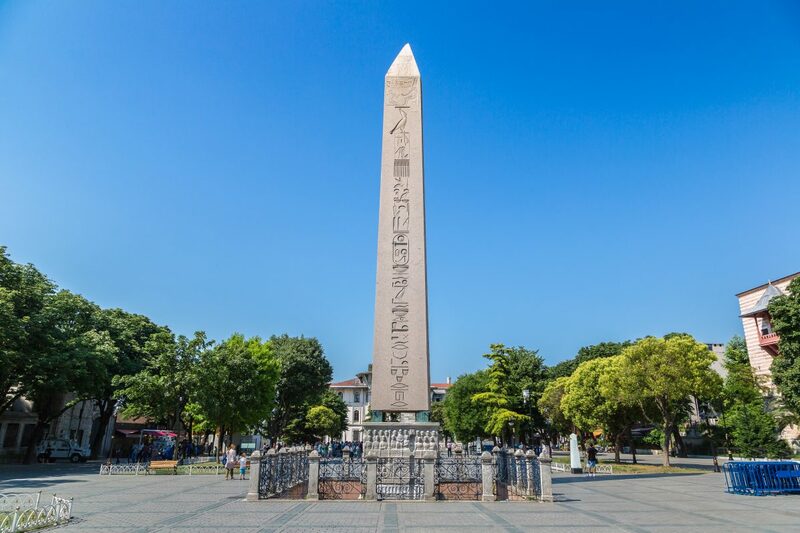 Measuring 180ft high and 100ft wide, it continues to dominate the skyline of old Istanbul to this day. The bronze-covered ‘wishing column’ to the northwest of the building is believed by locals to have healing powers. Watch out, too, for the building’s mascot, the Hagia Sophia tabby cat. Back when Istanbul was known as Constantinople, this place was the political and sporting heart of the city. The playground of Byzantine emperors, it could hold 100,000 spectators. Besides chariot races and gladiator fights, it was also used for court ceremonies, coronations and parades. Today, it is a popular meeting point that still features fragments of the original structure. But with a little imagination, you can almost hear the roar of the crowd and the frenzied clopping of hooves. 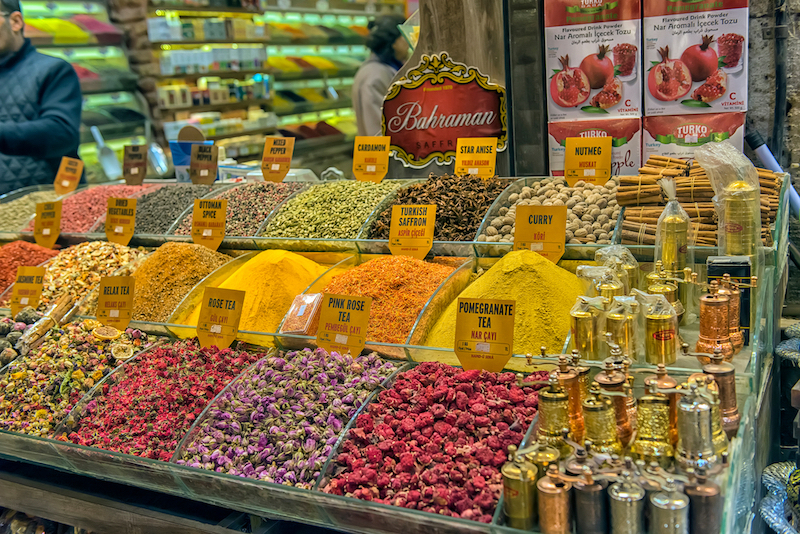 You can’t say you’ve been to Istanbul until you’ve seen this colourful attraction. This iconic 17th-century Spice Bazaar is often touted as the largest and most famous of Istanbul’s covered bazaars — and it’s easy to see why. The best part? 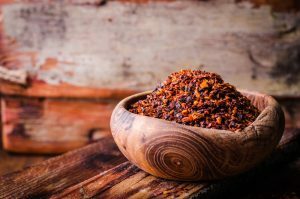 Visitors can taste everything on offer! 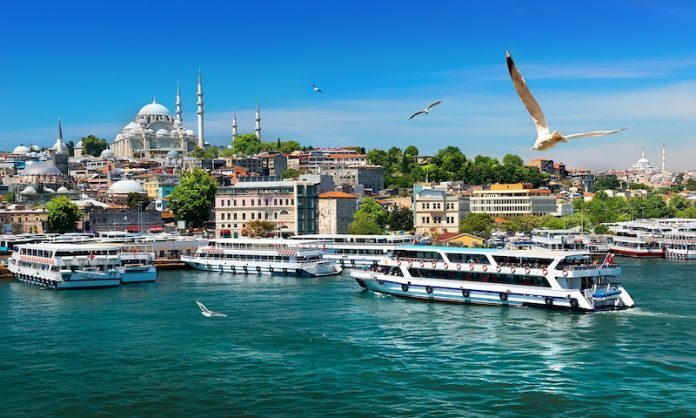 The best way to see Istanbul in all its glory is from the water; in particular, the Bosphorus, the majestic strait that runs through Istanbul and links Europe and Asia. 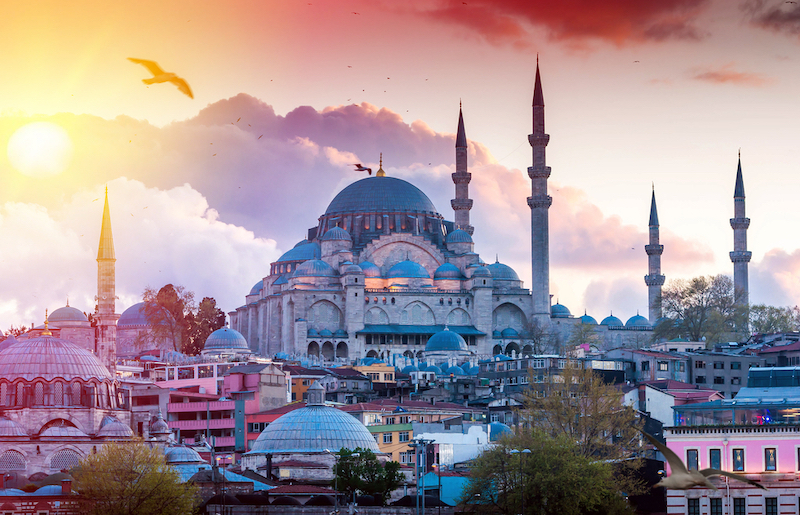 Board a cruise, sit back with a cup of tea, and take in the dramatic sights lining the Bosphorus’ wooded shores, such as the 19th-century mansions of the Ottoman elite and the Sultans’ fanciful gingerbread palaces and hunting lodges. You’ll also come upon beautifully constructed mosques, a bridge that for a time was the world’s longest, and Rumeli Hisari, a massive fortress built by Mehmed the Conqueror. Apart from a spectacular view, the Bosphorus strait is also renowned for fresh seafood. Pop into one of the many quaint waterside cafés and have your fill of mussels, anchovies and smelt, often simply cooked but always delicious. Start your day early and head to Gallipoli for a tour of a location with heartbreaking history. Located 35km from the tip of a peninsula, this tranquil locale was the scene of the disastrous Gallipoli Campaign, a bloody World War I battle that took the lives of 100,000 men and wounded 400,000 over nine months. There is also the idyllic centro storico(old quarter), with lots of little nooks and alleyways to explore. Soak in the old world charm of the picturesque town while sipping a glass of wine at a seafront café, or dine al fresco in the evening at one of many affordable restaurants. 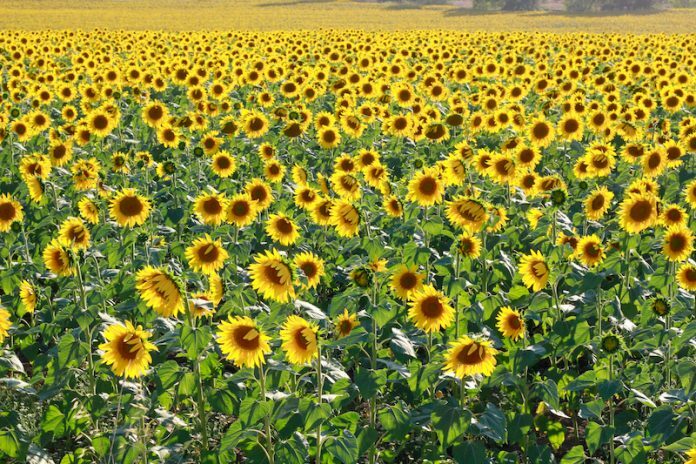 The journey here takes you through the countryside of Thrace, with its photogenic sunflower fields, making it feel like walking onto the setting of Homer’s Iliadand Odyssey. 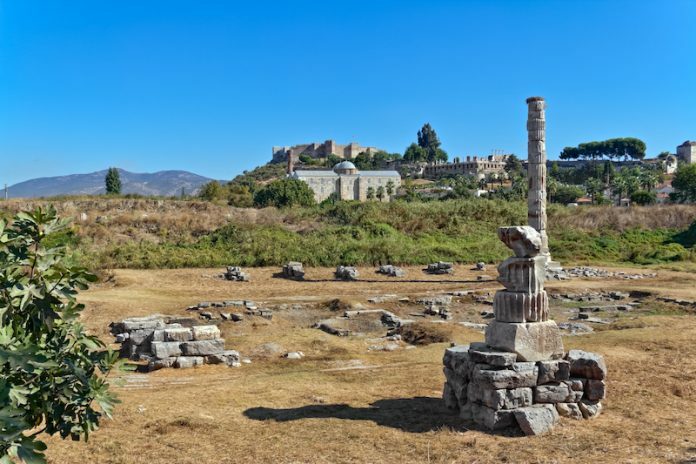 Famous for the legendary Trojan horse and the Trojan War, the ancient city of Troy — the remnants of it, anyway — is aUNESCO World Heritage site and one of the most famous archaeological sites in the world. It is here that Persia’s King Xerxes​ was said to have sacrificed 1,000 bullocks on his way to fight 300 Spartans​. It is also where Alexander the Great danced naked around the burial mound of Achilles. Something as beautiful as this usually exists only in dreams. Welcome to Cotton Castle. A natural wonder, these white calcified terraces surrounding steaming pockets of mineral pools really do resemble a cotton castle. 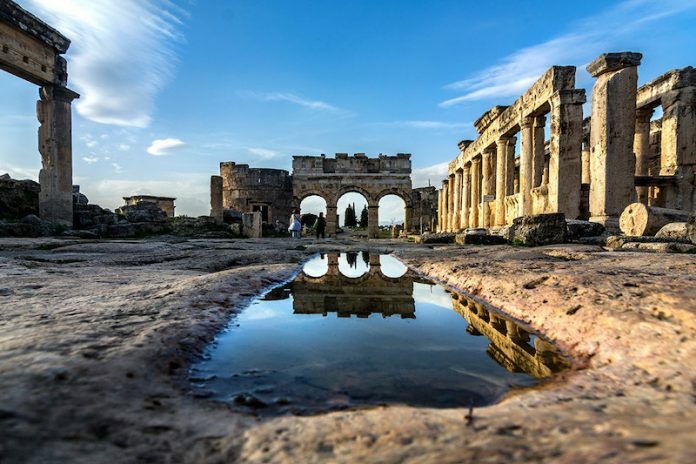 A spa town since the Romans arrived in the nearby ancient city of Hierapolis, this UNESCO World Heritage site is the place to kick off your shoes and have a good soak — once you’re done gawking at the surreal landscape! 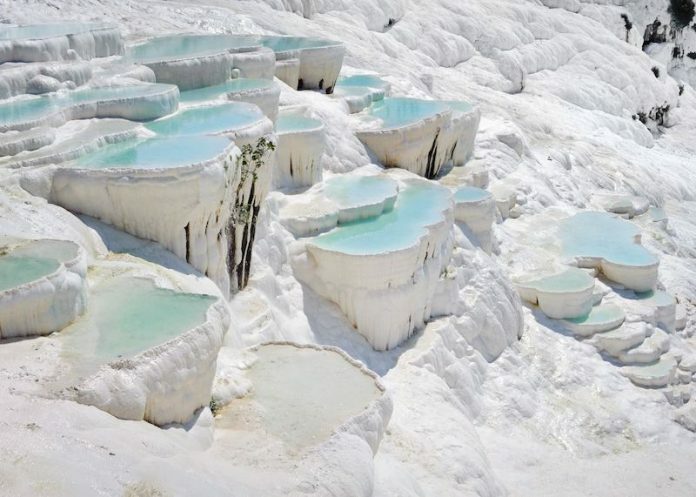 You can also visit the small Pamukkale town at the foot of the hills and tuck into traditional Turkish delights such as homemade borek, a flaky pastry that is cooked a la minute on a wood-heated skillet. Meanwhile, cheekydondurma(Turkish ice cream) vendors will tease you with their antics before serving you your icy treat. One of the largest necropolises in the world, this UNESCO World Heritage site sits on a 200m-high terrace of limestone deposits, and is where you’ll find the remains of the spectacular 91m-high ancient Greek-style theatre. Built in the 2nd-century AD under Emperor Hadrian, it could seat more than 12,000 spectators, and has some of the best-preserved decorative features of any theatre in Turkey. In the Hierapolis-Pamukkale complex, you’ll find Marc Anthony’s gift to Cleopatra — an ancient man-made Cleopatra Pool, where you can literally immerse yourself in history. Not only is this where Cleopatra used to bathe, the pool is also filled with ancient marble columns from the Roman period. This weathered architectural behemoth made mostly of marble is considered one of the seven wonders of the ancient world. Built in the 3rd-century BC, it has been torn down and rebuilt thrice throughouthistory. Today, all that’s left of what was once the greatest temple in the ancient Mediterranean are its foundations and a solitary column. A short drive away is the village of Şirince, with its traditional Ottoman Greek-style architecture. Here, you can purchase some local and organic products. 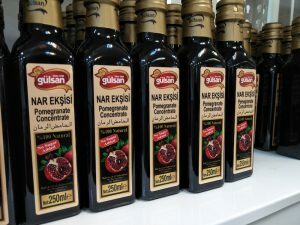 Besides honey and soap, consider getting pekmez, traditional sweeteners made from fruits. 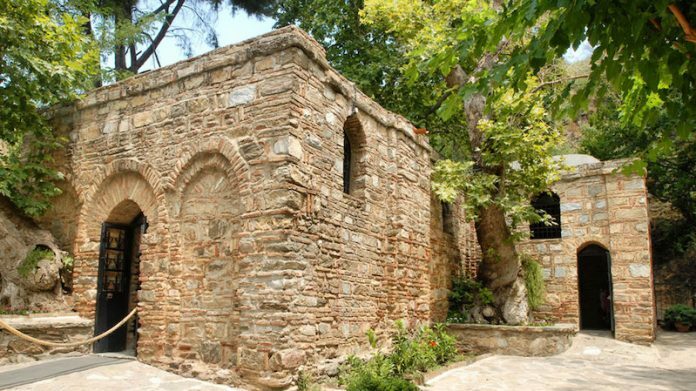 According to the vision of a paralysed German nun, this little house is believed to be where the Virgin Mary spent her final days. It was officially declared a shrine of the Catholic Church in 1896, and has since become a popular place of pilgrimage. It currently serves as a chapel. Every 15 August, a solemn mass is held there to celebrate the ascension of Mary. 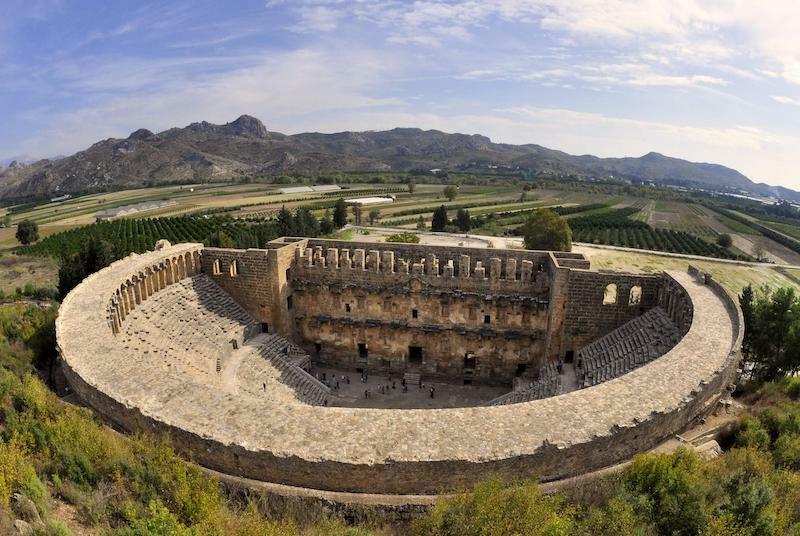 One of the best-preserved Roman amphitheatres on the Asian continent, Aspendos dates back as far as 1,000BC, stands at a staggering height of 315 feet, and is built into a steep hillside. It can host 15,000 people, has perfect acoustics, and continues to be used today for operas and ballet performances. For foodies, look for Antalya’s cuisine — fresh fish from the sea and grilled meats. 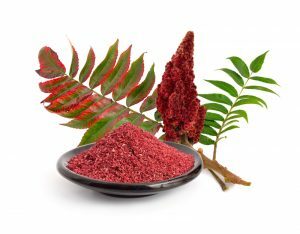 7 Mehmet (address: Meltem Mahallesi, Atatürk Kültür Parkı No. 201, Muratpaşa/Antalya), one of the region’s most famous restaurants, serves amazing grilled meats such as kuzu tandır(slow-cooked lamb) and roasted veal with iç pilav(rice with currants, nuts and chopped liver). For seafood fans, try Antalya Balık Evi (address: Çağlayan Mh. Eski Lara Yolu 2057 Sk. No. 2, Muratpaşa/Antalya), which has amazing views of the Mediterranean.